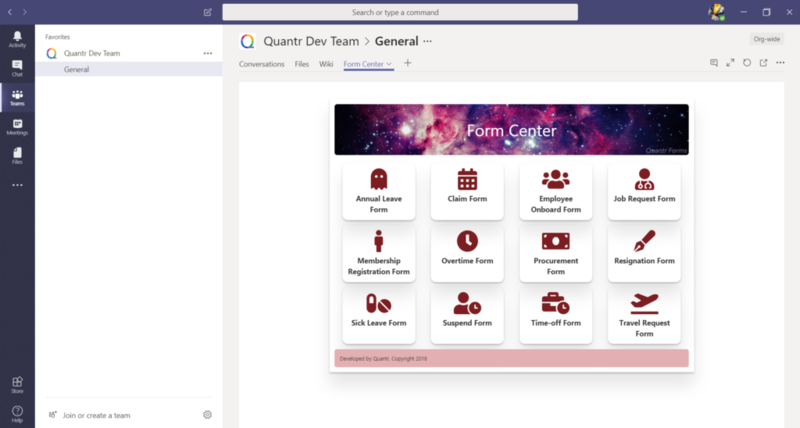 Our dev team has successfully ported our SharePoint webparts to Microsoft teams. It provides us a more flexible way to enrich the Teams’ feature. We have huge passion in extending SharePoint, now we can consider to extend Teams all together. This is a great tutorial about building Teams webpart using SPfx SDK. https://docs.microsoft.com/en-us/sharepoint/dev/spfx/web-parts/get-started/using-web-part-as-ms-teams-tab Microsoft teams is already highly integrate with SharePoint, give you an example, when you post a file to a conversation, the file is stored into SharePoint. 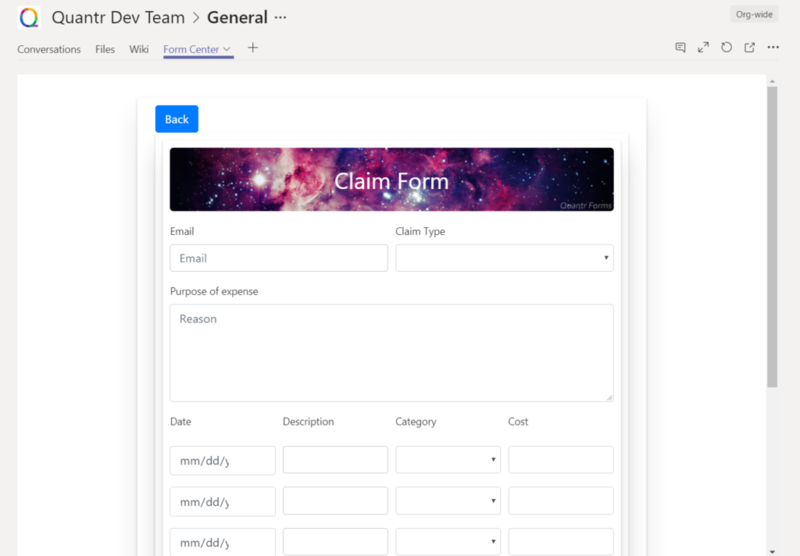 With this webpart technologies, we can build Service ticket app, HR app that leverage both SharePoint and Teams features.